Midterms are over, and we have reached the point of the year where, inevitably, I second guess every decision I have made so far and long for a do-over. And while this year hasn’t been without its victories, I still wonder, What ever happened to that uber-planned-perfectly-balanced class I dreamed of while I sat by the pool in July? Oh, I have been on a very high teaching high. Coming off of these incredible experiences, I have synthesized all of my learning into a three-pronged attack plan for improving the thinking and writing in my classroom. I am writing it down (and telling you) so that I will actually do it! My students need to hear more words than they read or write. Why haven’t I thought of that before? If they are hearing beautiful language — the way words work together, the way words make music, the way words sound out loud — their reading will improve. Their writing will improve. Penny Kittle and Tom Romano begin class every day with a poem. I’m beginning with a poem two days per week (on “reading workshop” days.) Students will just listen and breathe and soak up words. They will become exposed to poetry in a risk-free setting. They will be exposed to all of the things a poem can do. They might even try a collection of poetry for their independent reading. And, I hope, like Penny Kittle’s students, poetic language will start to slip into their own writing. I am also planning to try something a bit experimental for a high school English classroom. I am going to read a novel aloud to my students. Teachers in lower grades do this all the time. There is loads of data that supports this practice as a way of improving student vocabulary, engagement, and passion for reading. And yet, educators debate whether or not it’s appropriate for high school students. Good teaching is good teaching, and if it’s beneficial for young readers then it must be beneficial for older readers, too. So, I will be working Charlotte’s Web into our routine. (Why Charlotte’s Web? Because it was all over NCTE. It felt like every session I attended mentioned my childhood favorite. Must be time to pull it off the shelf!) It should be well over everyone’s reading level. We will use ol’ E.B. White to hear beautiful language, to reinforce the importance of re-reading at different points in ones life, to practice new skills of close reading, connect to a common text about which to write, and to just have fun with words. A few notable sessions I attended at NCTE used media as an entry point to close reading and critical thinking. And in a way that is more than showing-the-movie-of-the-book-as-a-day-off-when-we-are-done-reading. Liz Lutz gave a great presentation on using Pixar films to teach critical reading. Chris Lehman, Kate Roberts, and Maggie Roberts encouraged teachers to use popular music, commercials, and other mass media to reinforce close reading skills. I tried it as soon as I got home, using Pixar short films to help my students review the “distant reading” strategies Kylene Beers and Bob Probst outline in Notice and Note. (Haven’t read it? Go buy this one!) They loved it, and I desperately wished that I had used the films to teach the skills in the first place. In the new year, I will use media to lead students into deeper thinking, deeper conversation, and deeper writing — especially as we move into analytical genre studies. In fact, our “light analysis” unit in February will now be working on the analysis of a Pixar short film — a friendly way of entering the realm of serious academic writing. On the midterm, I asked students to share the best and worst parts of writing workshop. Overwhelmingly, students listed the QuickWrite as the part they would get rid of. This isn’t new. My students last year said the same thing. They hate the QuickWrite because they don’t see it as useful (even when they mine it for ideas in a bigger draft). Maybe this comes from years of free-form journaling in some lower grades? Maybe I’m just not doing a good job crafting interesting prompts. I hope students will like this better — that it will feel more purposeful to them and more playful at the same time. Our writing will become more like Play-Doh, and students will see the value of working with their writing even when it doesn’t become a draft. What are your mid-year workshop revisions? What are you substituting, taking out, adding, or re-arranging (to borrow from Kelly Gallagher)? Leave us a comment, or, better yet, join us on Twitter to chat about our writing resolutions & goals on Thursday, January 2 at 7:30pm EST. 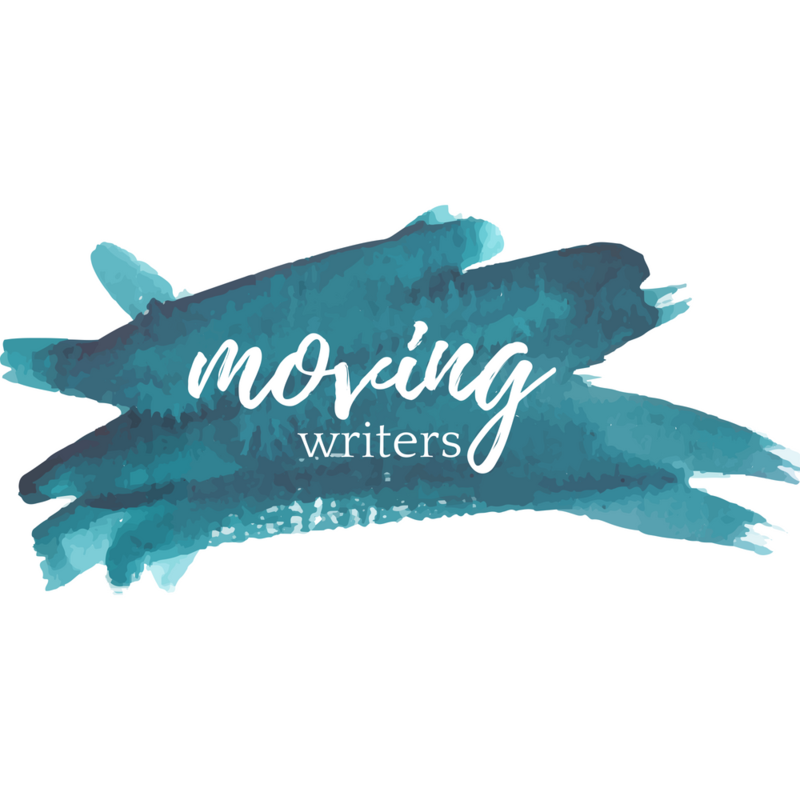 Use the hashtag #movingwriters.